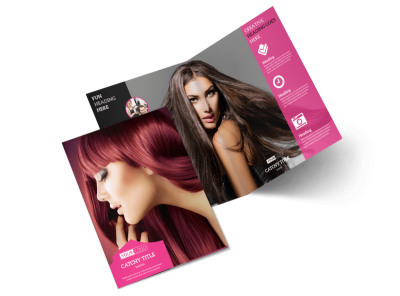 Customize our Stylish Hair Salon Flyer Template and more! 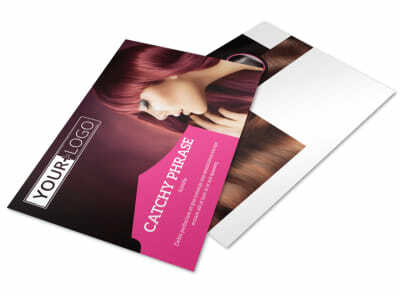 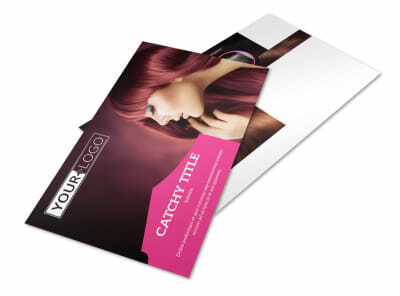 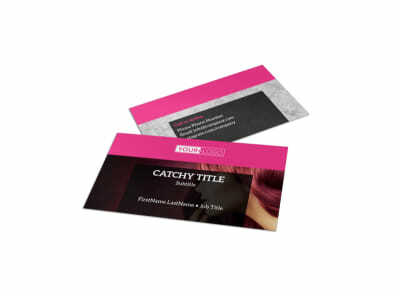 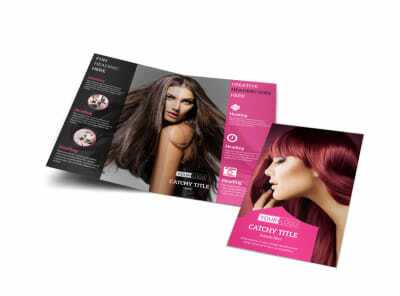 Encourage the locals to be beautiful with stylish hair salon flyers detailing your expertise, background, rates, and more. 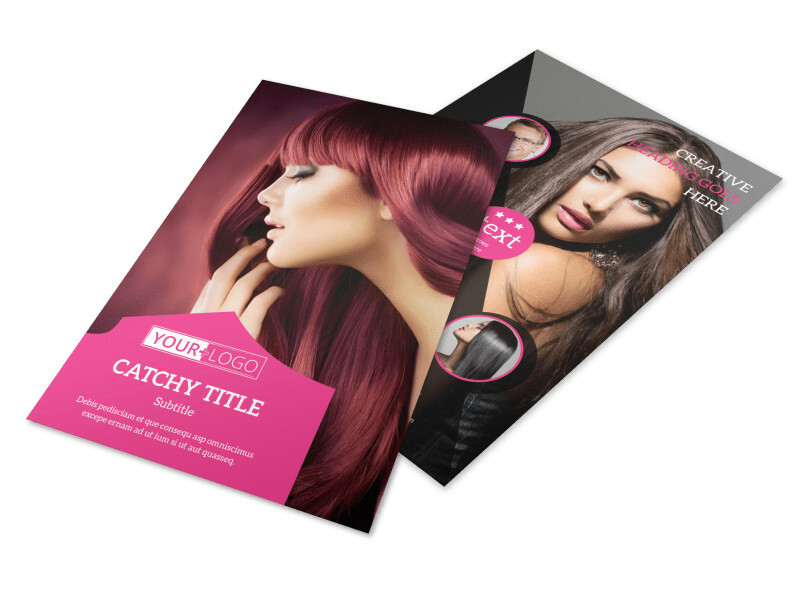 Use your flyers to advertise an upcoming special, new product line, or new service. 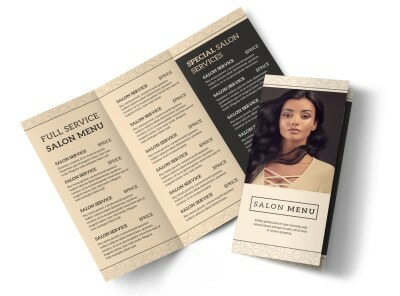 Hone your design using our editor, adding details like photos, text, and graphics. 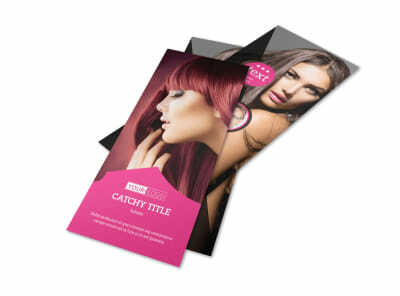 Begin the simple and easy design process now with just a few clicks.